I'm going to relocate my battery to the rear of the car. 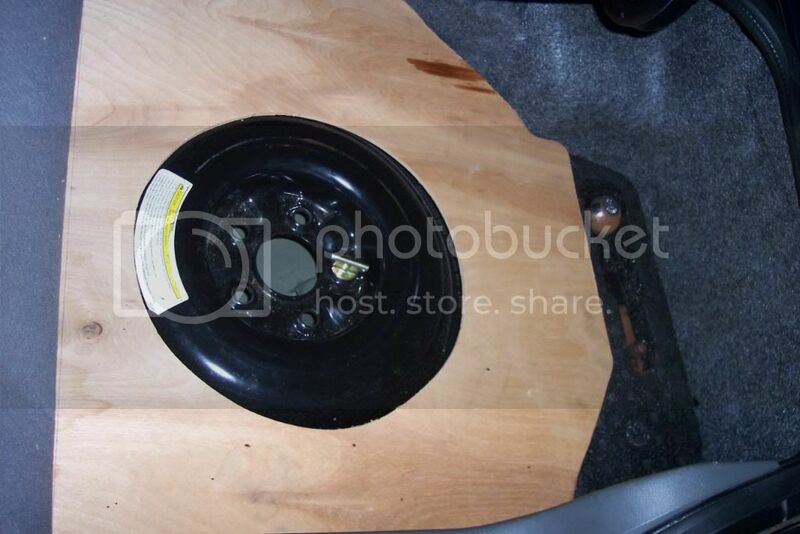 I have a modified trunk pan with the spare tire well removed and the pan is flat all the way across the trunk. 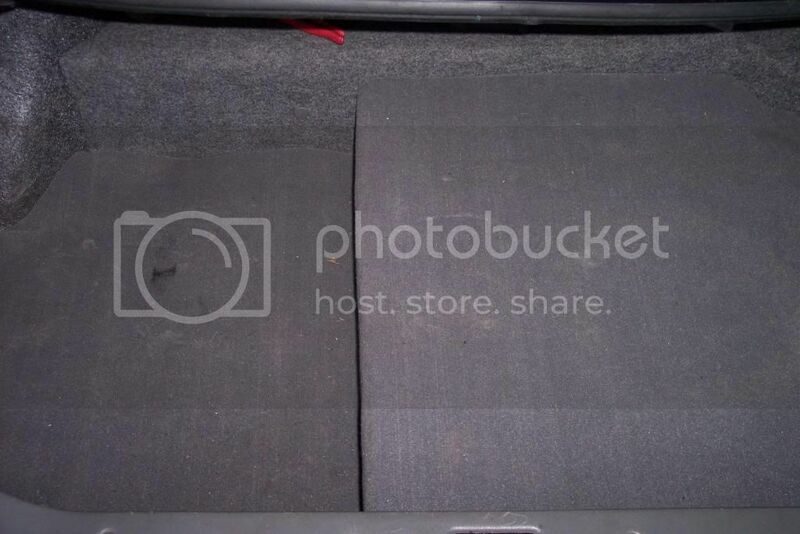 I was trying to decide if putting the battery high to the front of the trunk pan or mounting it next to rear body panel and sinking it to the bottom of the trunk pan will be better weight transfer. The car is mainly a street car with some autocross and drag. Really enjoy participating in the LSFEST event. Thanks for Ur help. Since you autocross why not locate just behind the rear axle on the right side and drop it down if you can for a lower roll center? Thanks for replying, that's where my spare is mounted. I think Your right, I could move the spare toward center and maybe sink the battery a few inches which will help hold it in place. The way my exhaust is routed keeps me from dropping it low close to the axel. There is plenty of room center and back toward the rear body panel. Ill try later to post pic of setup. Thank You. I'd put it ahead of the axle on the passenger side low, or close. This will give U an idea of what Im looking at. mbrooks wrote: I'd put it ahead of the axle on the passenger side low, or close. The problem is the gas tank is above the rear end and sags down under the rear seat on both sides. 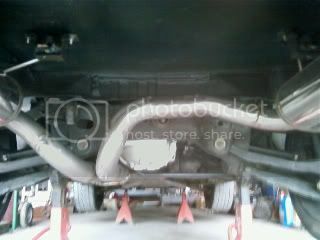 Hindsight now, I could have done my exhaust different and had more room. If you put it behind the rear axle it will increase rear swing weight, not good for cornering. look at where most weight is located in a circle track car low and between the frt and rear axles. Compared to a higher 'forward of the axle' location, behind the axle does increase the polar moment of inertia (pendulum effect), but for a street car with typically much more forward weight balance than a race car and when traction is an issue, especially exiting slow right hand turns, the trade off of putting it as far back in the right rear corner as possible would be worthwhile. The resulting lower center of gravity would be a bonus for handling.